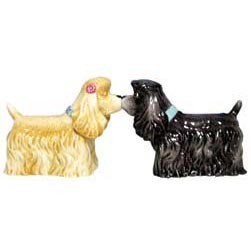 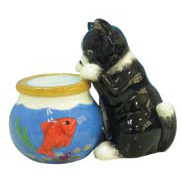 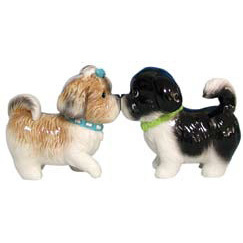 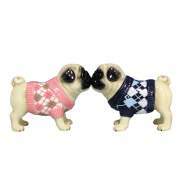 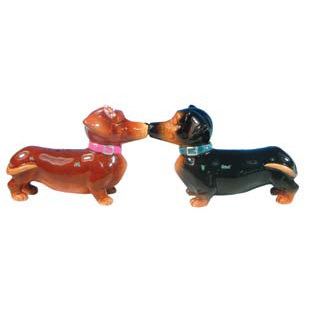 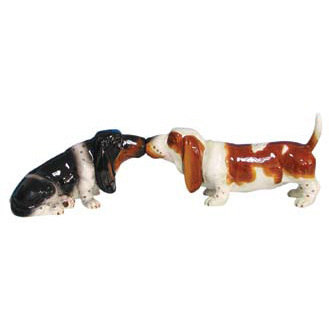 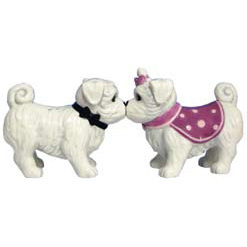 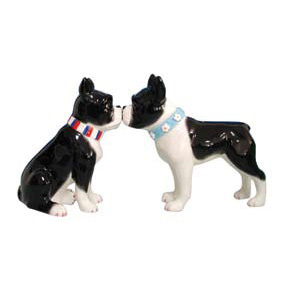 We know you will enjoy Peke A Tzu Rescue's adorable magnetic salt & pepper shakers. 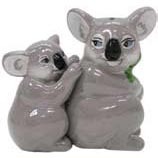 Have fun matching your kitchen's current decor or shop for a unique gift for a family member or friend. 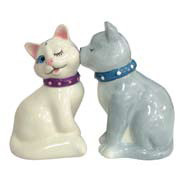 The salt and pepper shakers come together via a small magnet. 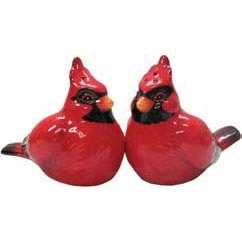 The shakers are ceramic and painted in bright vibrant colors. 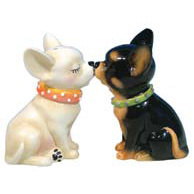 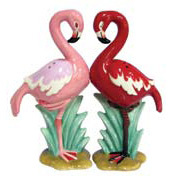 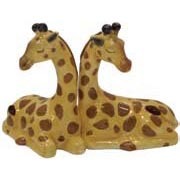 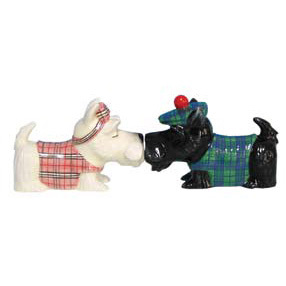 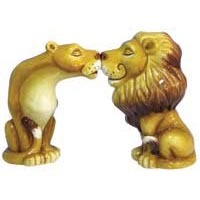 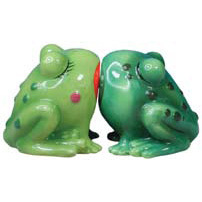 You will be the talk of the town when people see these unusual salt and pepper shakers on display in your home. 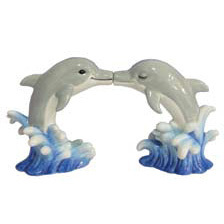 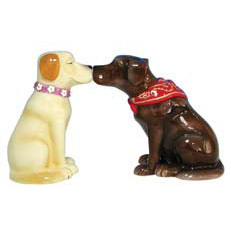 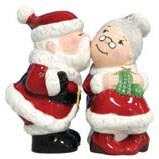 These adorable salt and pepper shakers cannot be found at your local stores. 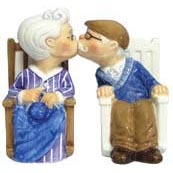 They make unique and fun gifts for family, friends, co-workers and teachers. 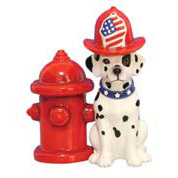 please continue to check back with us for we will be adding more when our budget allows. 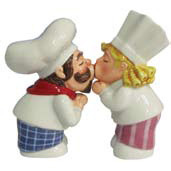 The shaker sets range in height from 2" to 5". 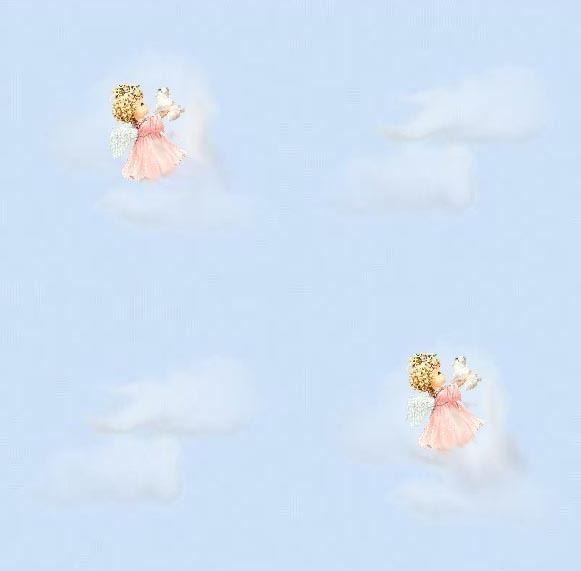 Please check our drop down menu for heights. 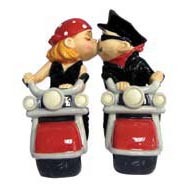 The salt and pepper shakers are $22.00 each. 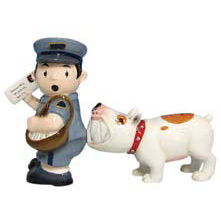 This price includes US Postal Service Priority mail within the US. 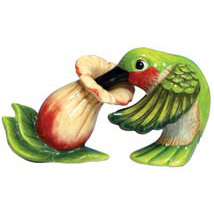 If shipping Internationally postage will be $5.50 extra, so please add to the cart below. 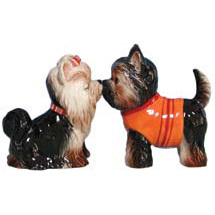 Peke A Tzu Rescue is happy to accept your donation through paypal by using the links below and your order will be processed within 24 hours.